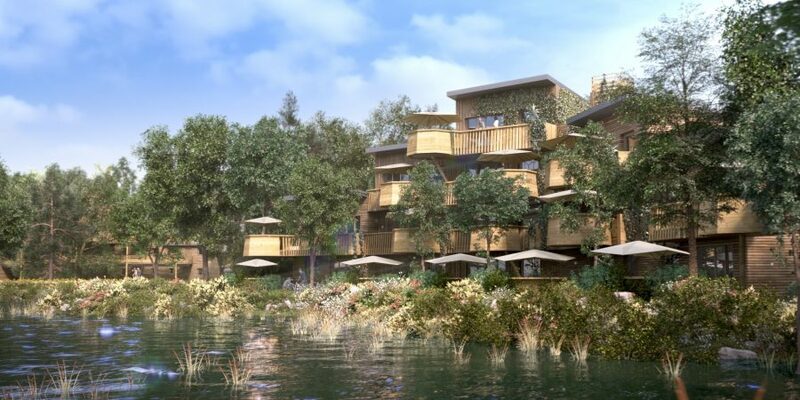 Discover a new art of living your vacation close to Disneyland® Paris. Paris offers a change of scenery to better reconnect to the basics. Family, friends or head-to-head, enjoy the rhythm of nature in the heart of a unique city-plant in an apartment or cottage on a lake or in the heart of the forest, and discover our five recreational universe, rich in unique experiences.